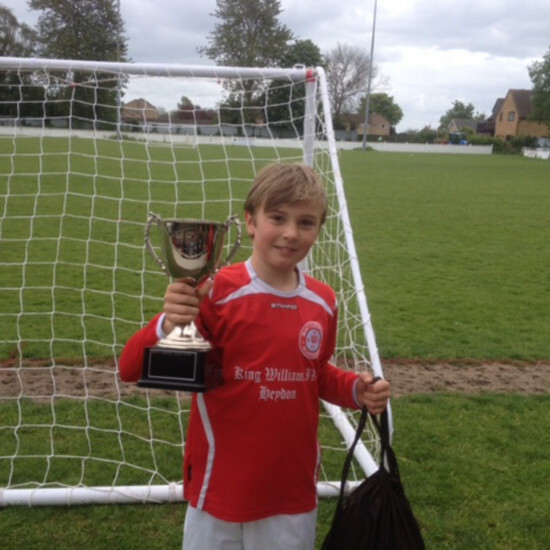 The Whittlesford Warriors provide the opportunity for boys and girls of all ages and ability to play football in a friendly and safe environment. It’s now grown to eight teams with players from 5 to 16 years of age playing sport on a weekly basis. 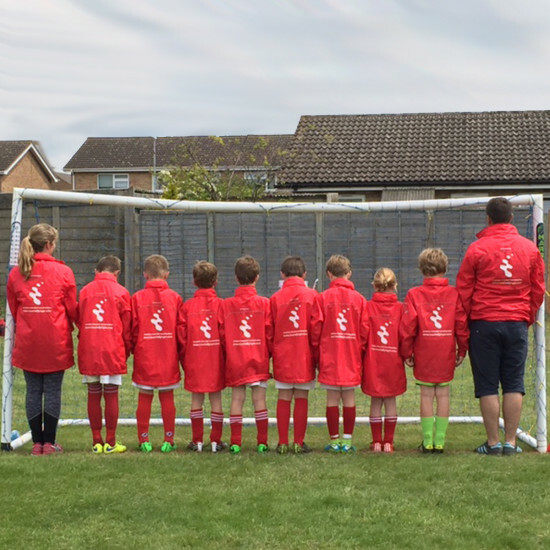 Supporting our local team is something we feel strongly about – so we supplied the Warriors with team jackets to keep them fighting fit over the colder months. Managers Player of the Year, Archie Dawson, agreed to take a shot at a few questions. How old are you Archie? I kicked my first ball at 10 months old, and joined the Whittlesford Warriors when I was 4. I’m also a player for the Ipswich under 10’s! I want to be a professional footballer. I’ve won loads, but I’ve just won Managers Player of the Year. Who do you support, and who’s your favourite player? I support Manchester United and my favourite player is Cristiano Ronaldo.